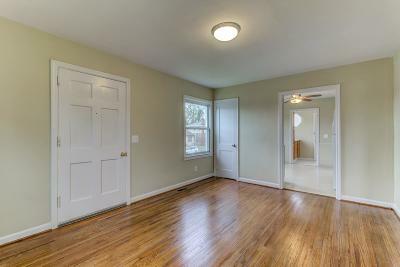 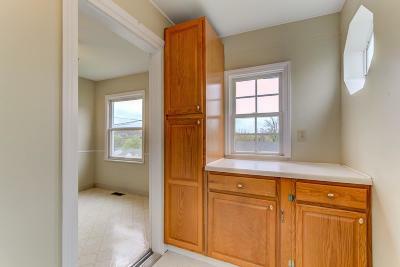 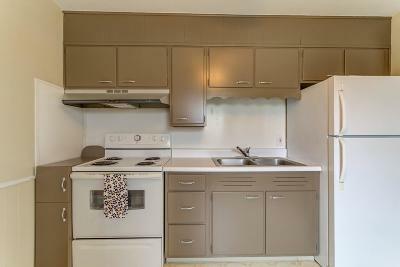 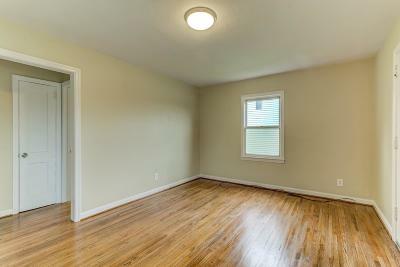 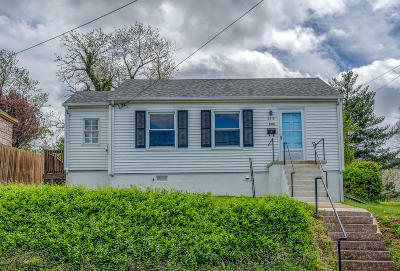 Adorable two bedroom, one bath home in desirable Raleigh Court - less that one mile tothe Grandin Village! 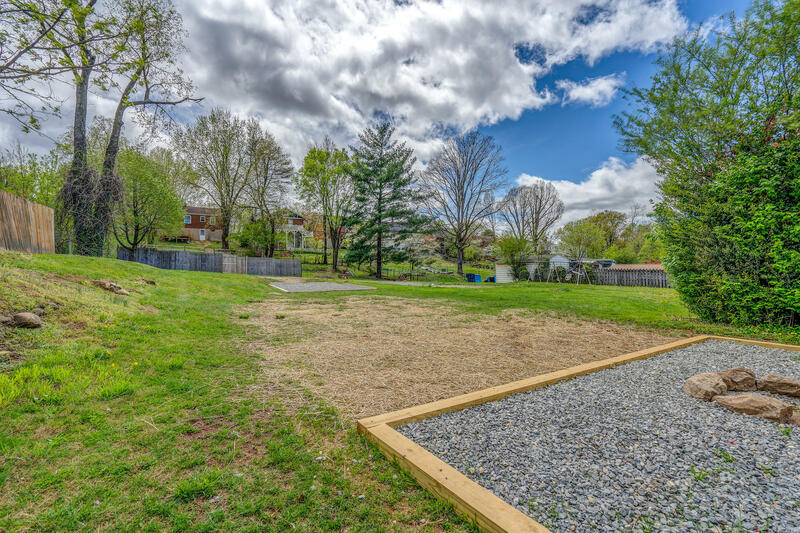 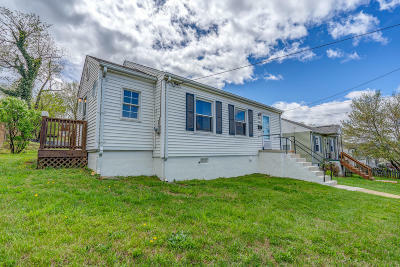 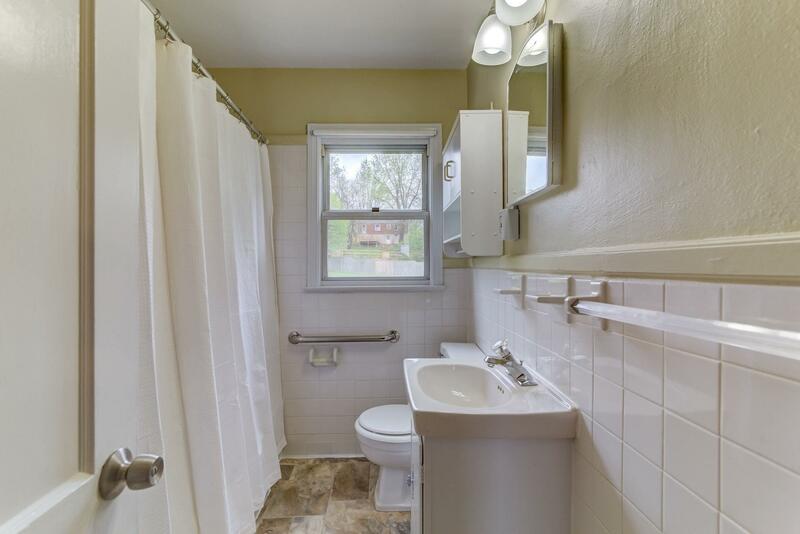 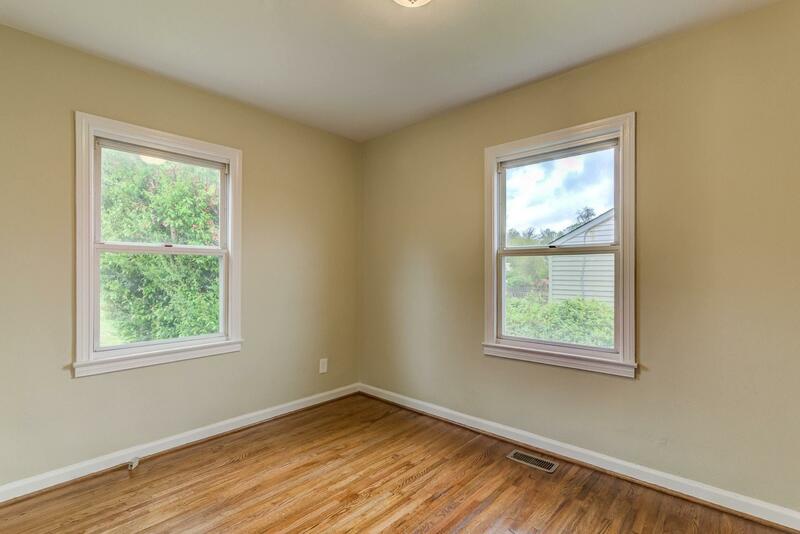 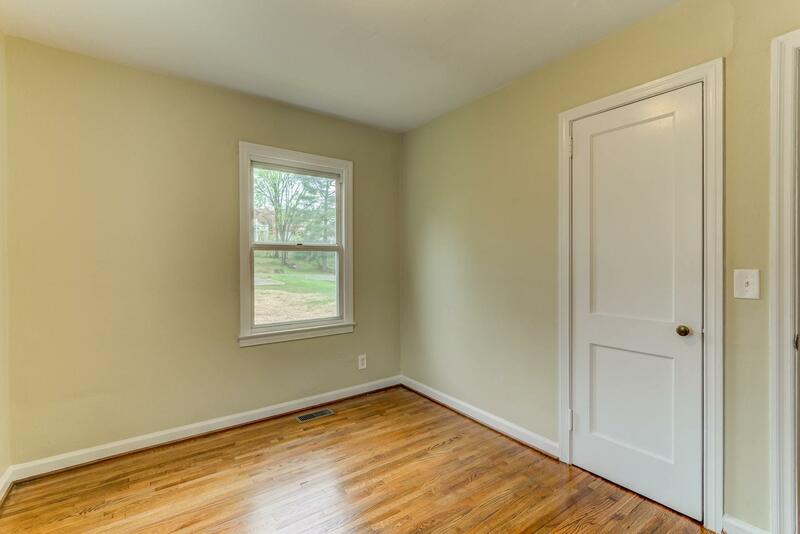 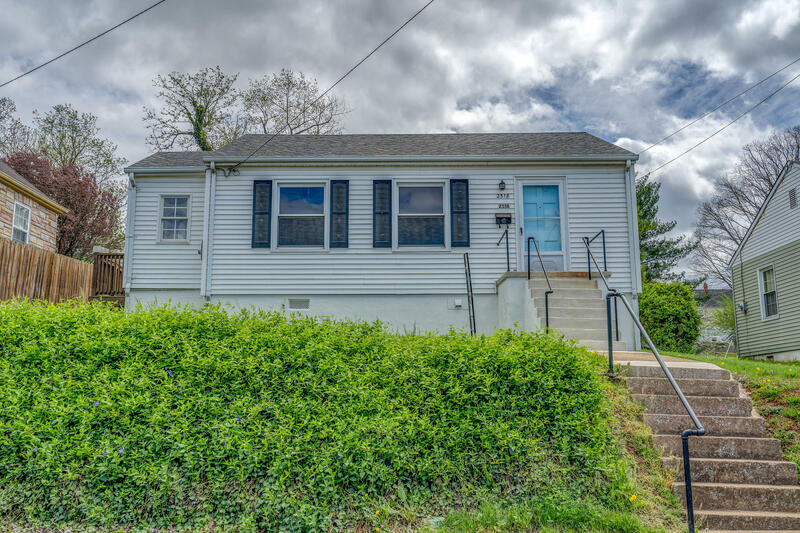 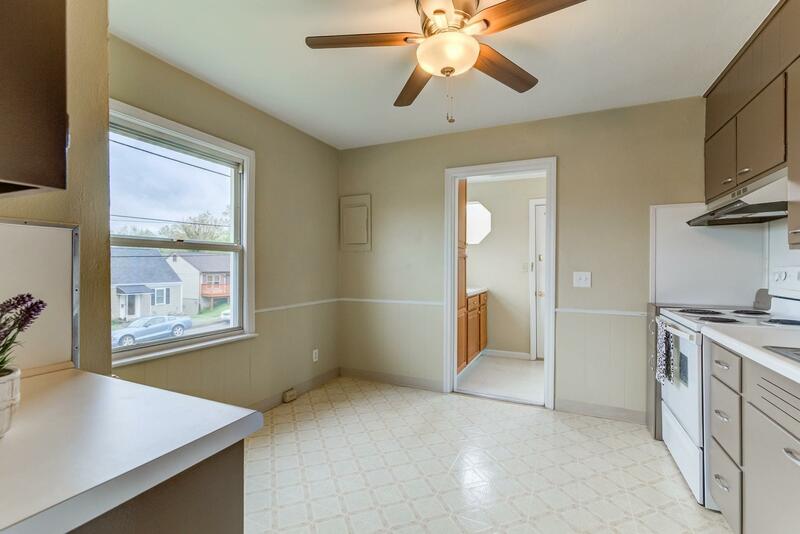 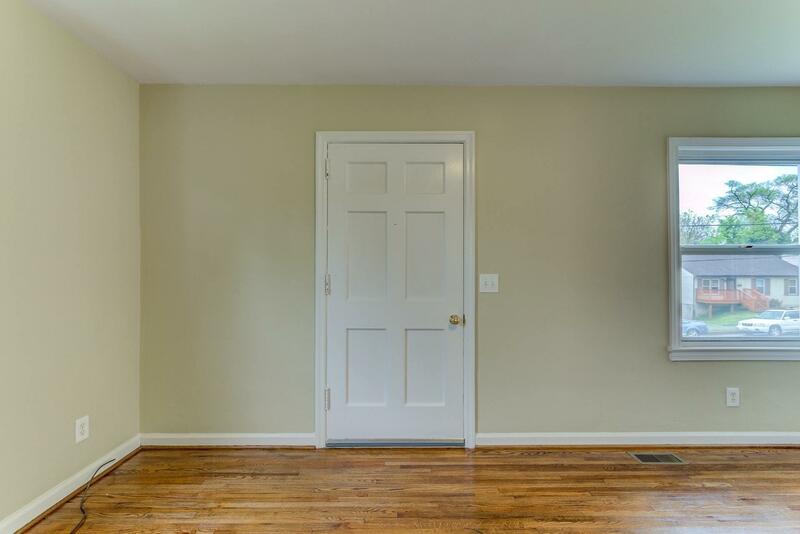 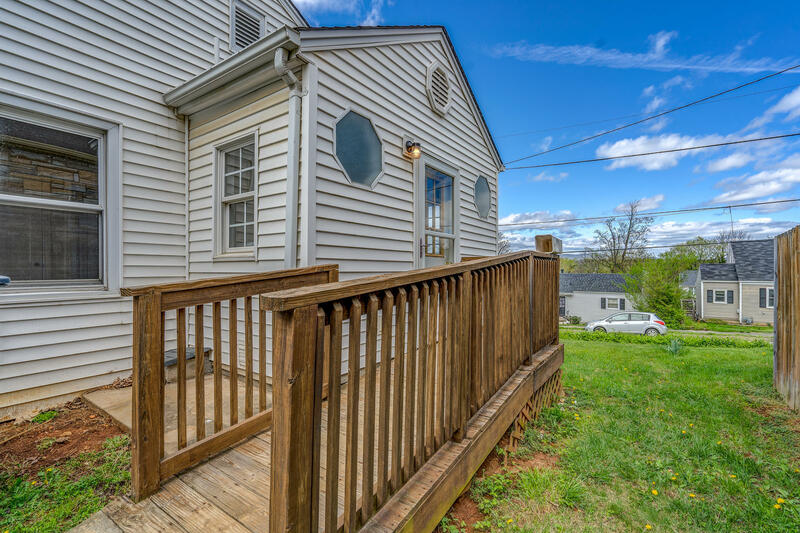 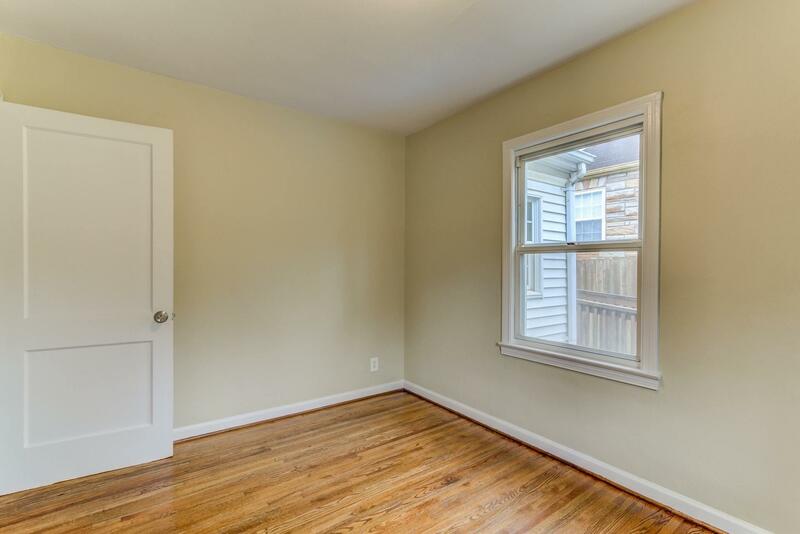 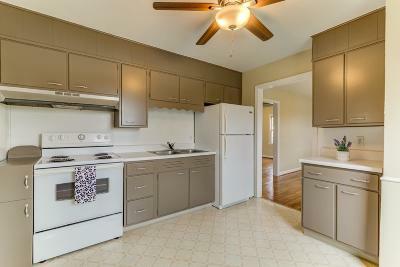 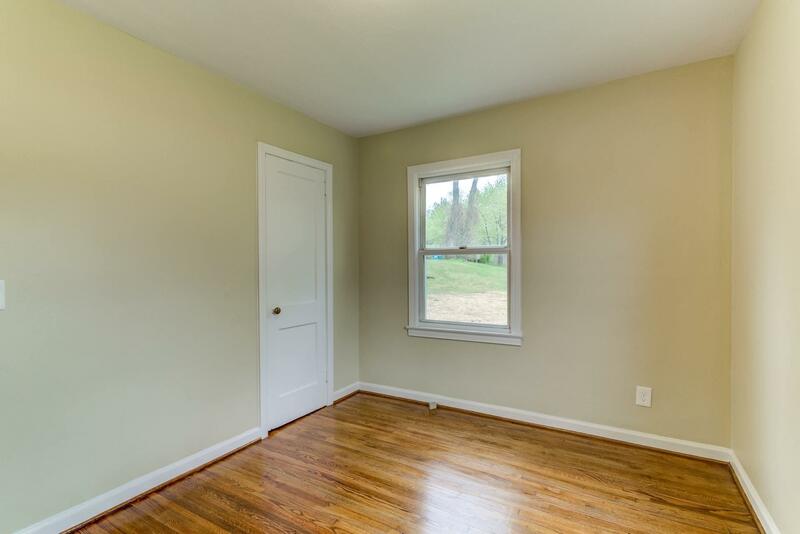 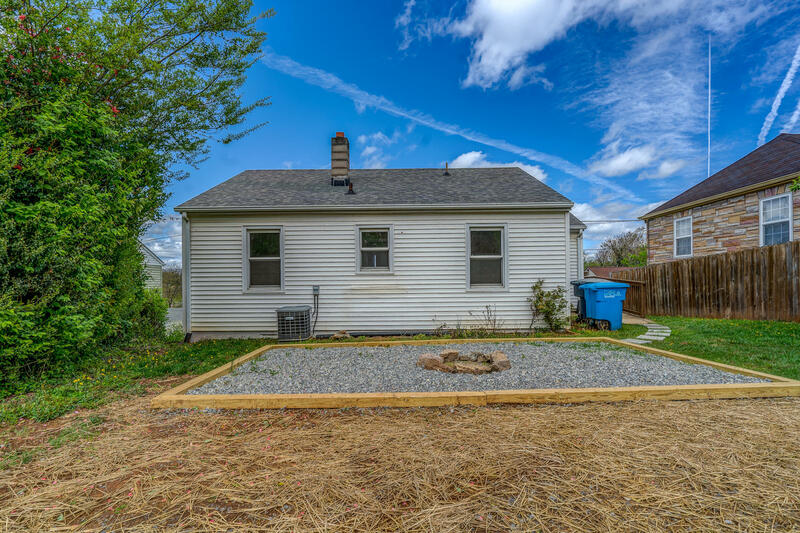 This home has beautifully refinished hardwood floors, new paint and fixtures, new bathroom flooring, new patio and new off street parking around back! 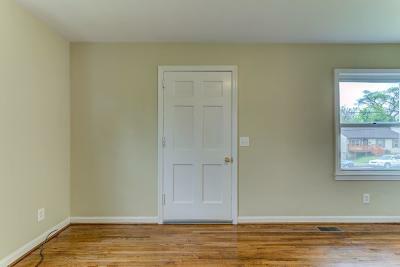 Electrical updates have been completed as well as a new gas line. 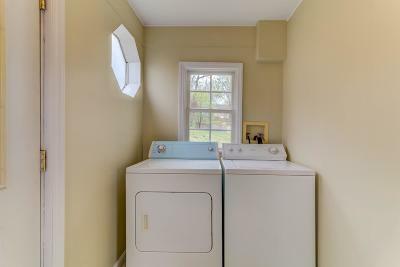 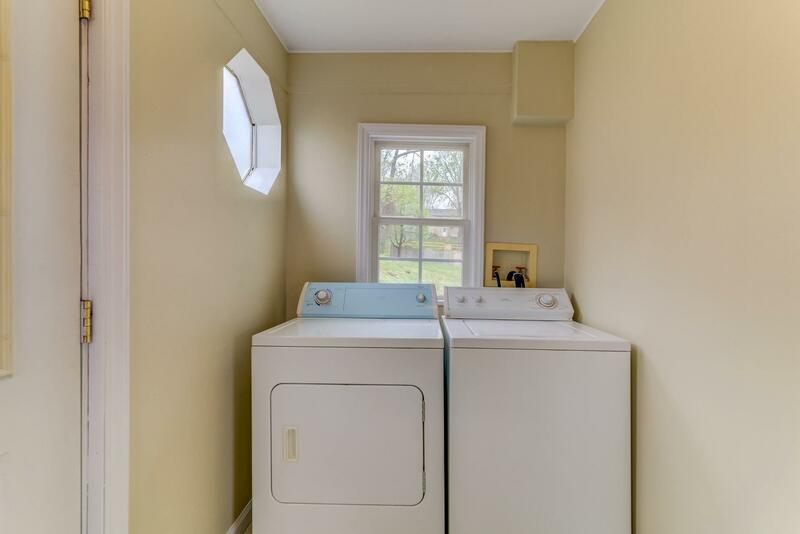 Entry level laundry with washer and dryer included.